Season 17 of ‘Project Runway’ premiered on Bravo this week. No longer on Lifetime where the show was hosted by Heidi Klum and Tim Gunn, Project Runway 2019 on Bravo is hosted by Instagram hit, supermodel Karlie Kloss, who willingly gave up her Victoria’s Secret Wings and flew the coup to follow her own business-savvy and philanthropist-activist instincts. 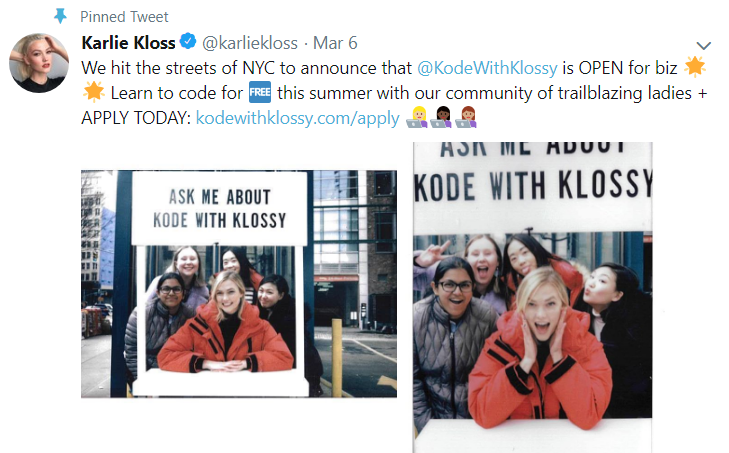 Think Kode With Klossy tech summer camps. Alas, the media and its readers have one obsession according to Google: It’s not clear who is driving the Karlie news car, and I fear it’s media insuring Ivanka Trump’s gushing dominance of Karlie’s headlines. Yes, they are snarky, because we all feel that Ivanka never misses an opportunity to ride Karlie’s progressive coattails in the news. Get a grip, Ivanka. Karlie’s well-earned hato-effect will somehow not ruboff on you. 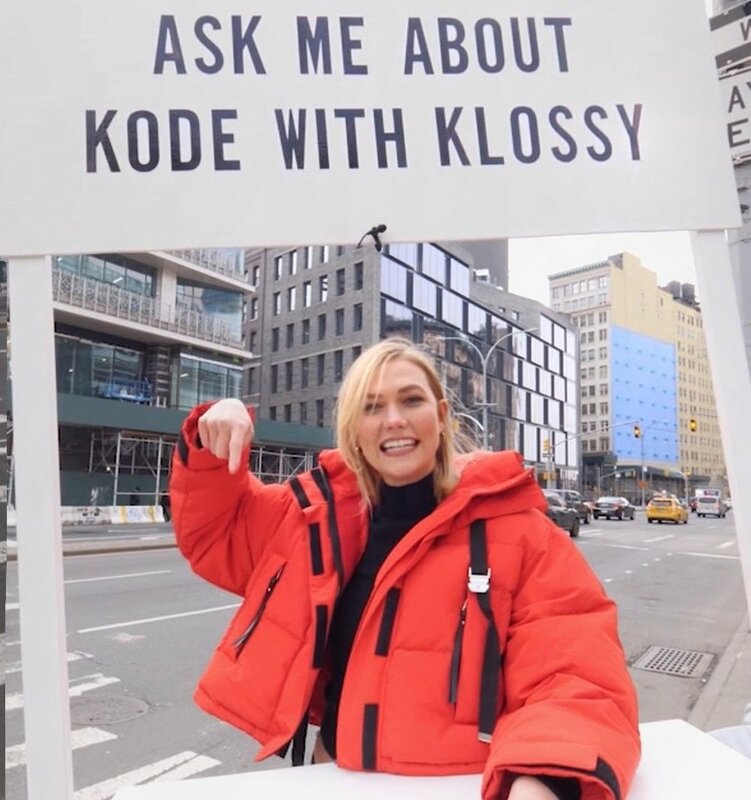 But we could choose — indeference to Karlie Kloss — to let Ivanka’s gushing Twitter commentary go silently into the night.